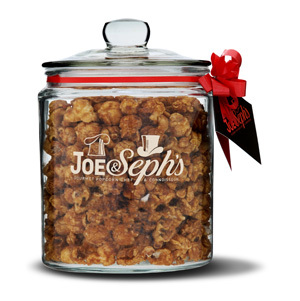 Say it with popcorn. 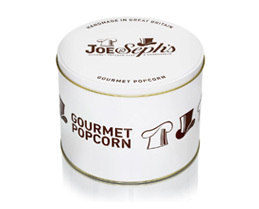 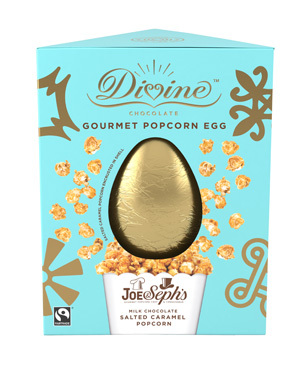 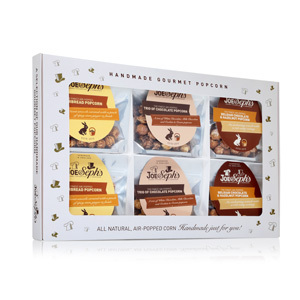 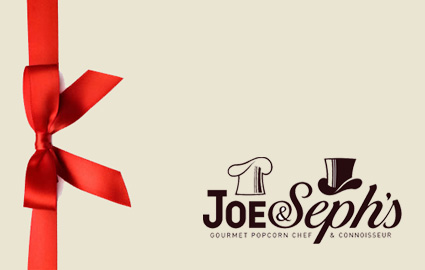 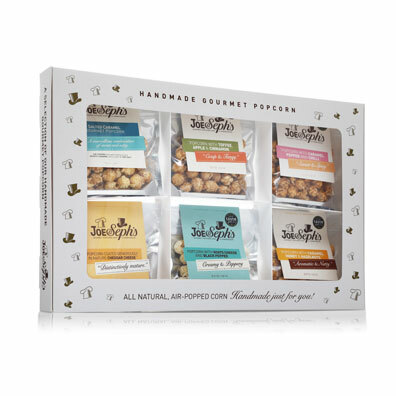 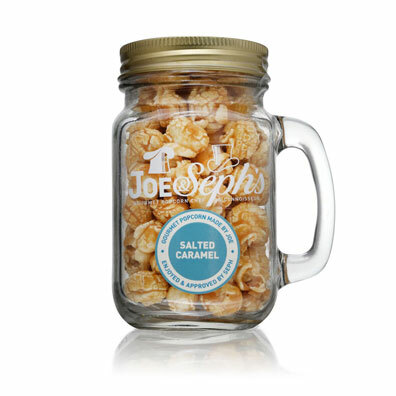 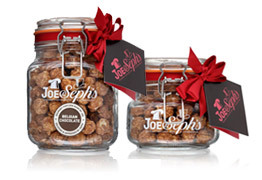 We have a range of beautiful gift options to fill with the popcorn flavour of your choice. 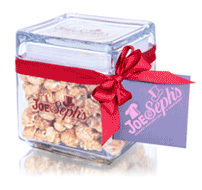 Choose from glass gift jars, tins, tubes and e-gift vouchers. 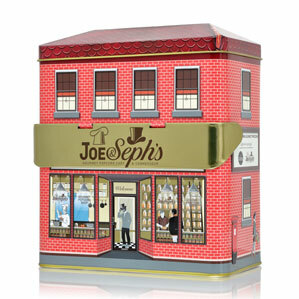 All of our gifts are available with a ribbon, gift tag and personalised message for a special touch.